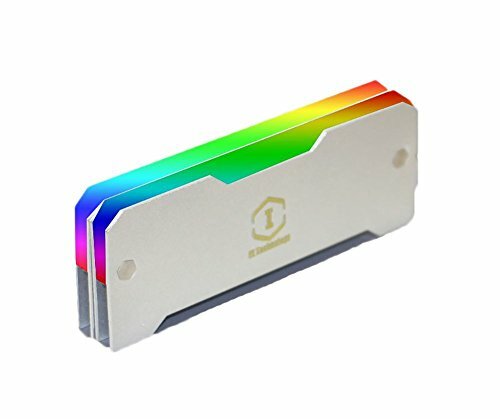 DIY Colorful RGB Auxiliary Thermolysis Heatsink Laptop PC Memory Cooling Decoration Controler by Electric Magic at Pacs BG. MPN: 002711-1yin. Hurry! Limited time offer. Offer valid only while supplies last.